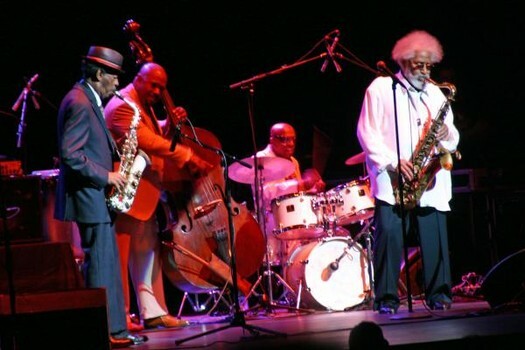 When Denardo Coleman began putting together the tribute concert in Brooklyn, Sonny Rollins was the very first person to say, “I’ll be there!” Sonny and Ornette go back to the late 1950’s, when they practiced together in Los Angeles. However, it was not until Sonny’s historic 80th birthday concert at New York’s Beacon Theater in 2010 that he and Ornette played together publicly for the first time. Along with Denardo, Sonny was the first person to enter the church behind Ornette’s casket. Along with Ornette, Cecil Taylor is a giant of the 1960’s avant-garde. Cecil pushed the boundaries of creative vision and helped to usher in the concept of free expression in music. 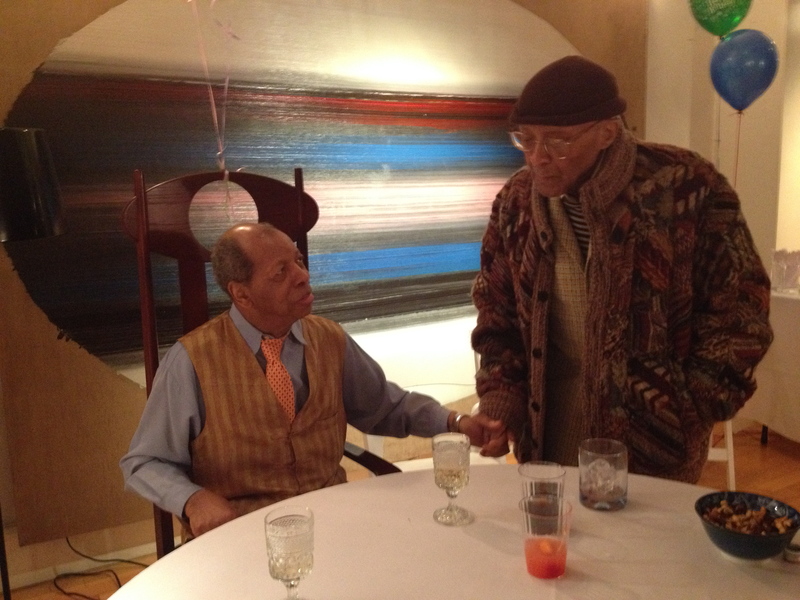 Cecil was at Ornette’s 85th Birthday party, a three day friends and family celebration, the two men enjoyed one another’s company reminiscing the night away. 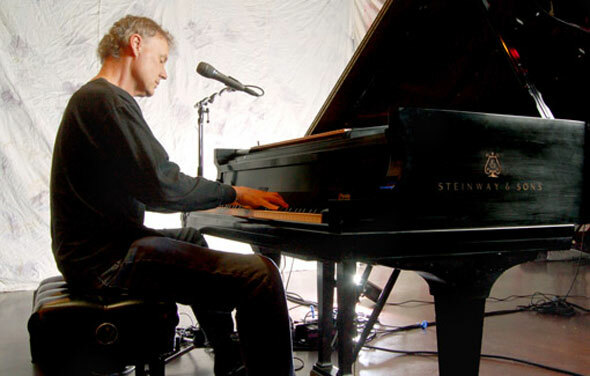 Just a few months later, Cecil performed a musical piece at the memorial service that included two poetic interludes at the beginning and end of a melancholy piano solo. Simply being Cecil. 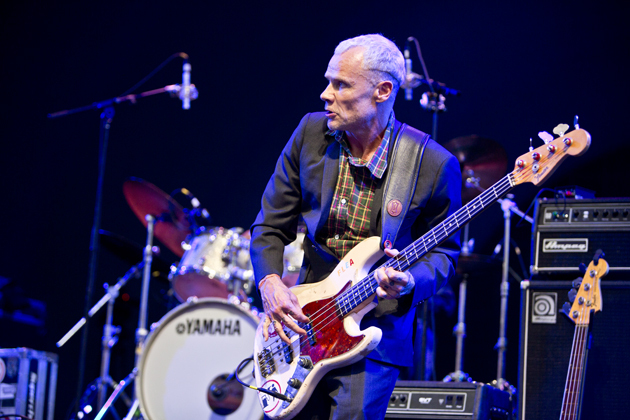 Best known as an integral member of one of the ’80s and ’90s most popular rock bands, the Red Hot Chili Peppers, and widely regarded as one of rock’s most talented bassists, Flea is a self-proclaimed fan and musical disciple of Ornette Coleman. 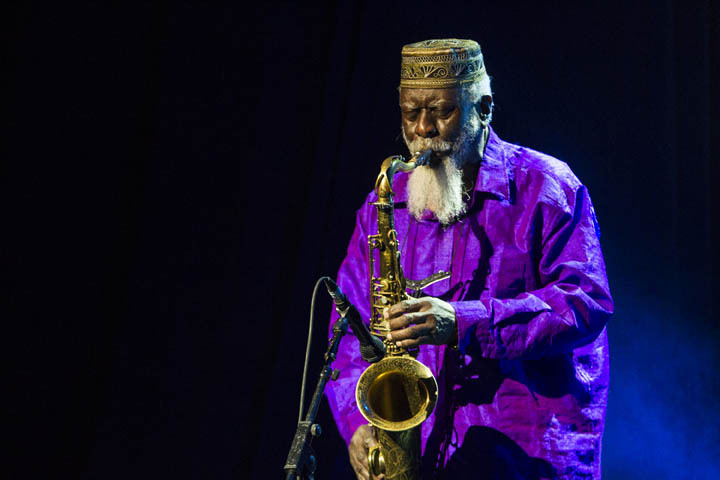 The Memorial Concert began with the mighty Pharoah Sanders! Pharoah and Ornette have been great friends for over 50 years and he came from California just to be among Ornette’s community and participate in the service. A member of the extended family, Pharoah is also close to Ornette’s cousin, James Jordan. Back in the day, Jordan was the only person that Pharoah trusted to tell him about the music business. Ornette shared that sentiment. 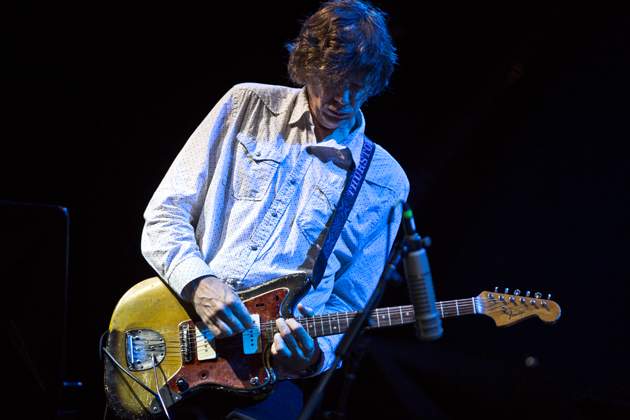 Guitarist Thurston is an expansive artist who strives to not be limited. 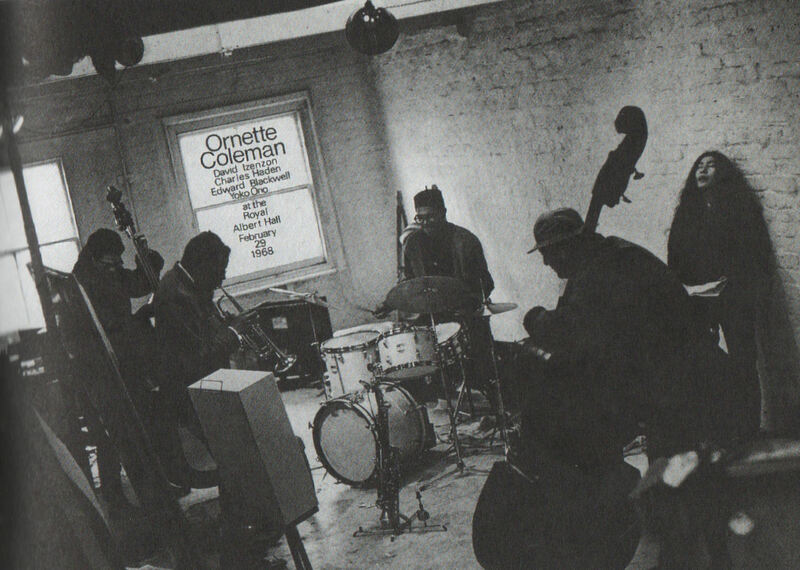 Known for his work with Sonic Youth, one of his chief inspirations is Ornette Coleman. Thurston explores sound, doesn’t accept restrictions — he is Harmolodic! In fact, back in the 1990’s, Ornette created a promo video called “What Is Harmolodic?” featuring Thurston along with Lou Reed and others. 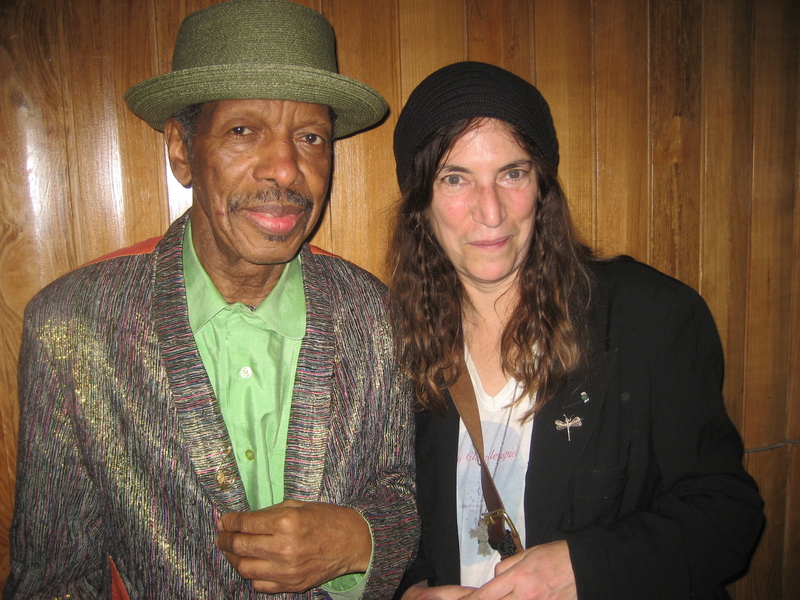 At Celebrate Ornette, Thurston performed Ornette’s “Sadness” with Nels Cline. “Ornette can swim so far out… Farther out than any musician I know”! “He’s transcendent”! 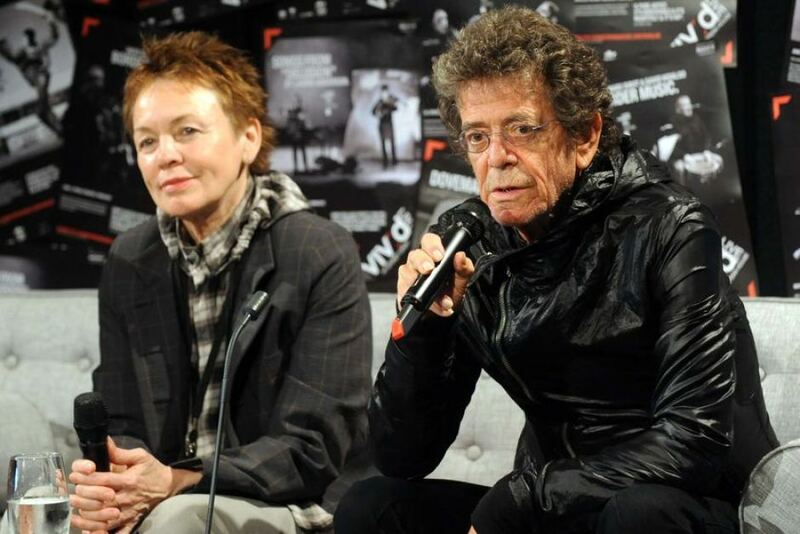 That sums up how renowned violinist Laurie Anderson feels about Ornette’s music and musicianship. “Ornette’s house was always open” as Karl Berger stated at the Memorial. This was indeed the case in the 1970’s when Ornette’s home and performance loft (Artist House) in Soho was a hub for creative musicians. This was true for Henry Threadgill, and many of Chicago’s AACM members including Muhal Richard Abrams and Leroy Jenkins. 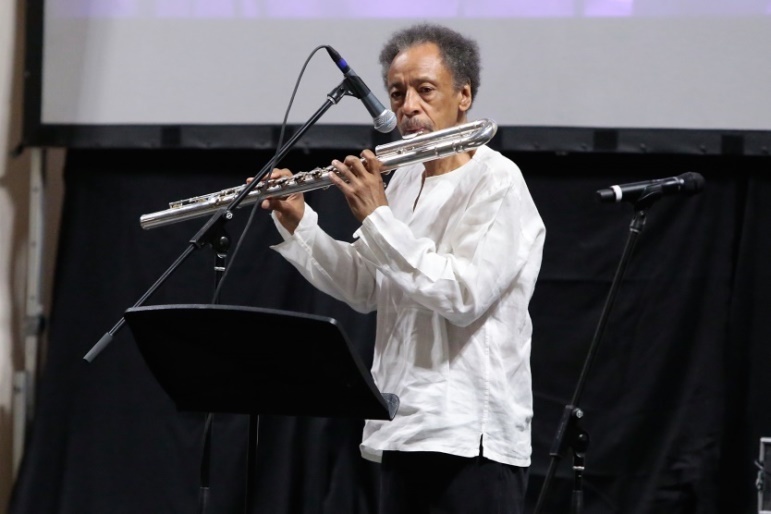 “Sail” is an original composition written by Henry for Ornette’s Memorial, performed by Henry on Bass Flute and Jason Moran on Piano. “No matter how avant-garde the music seemed, he would get to a place where he would play a phrase and you’d be back in Texas…” is how sax player Branford Marsalis describes the music of Ornette Coleman. Branford is tied to Ornette’s legacy through a long, strong family relationship. During the 1950s, Ornette spent time in New Orleans, where he forged a strong friendship with Branford’s pianist father, Ellis Marsalis, as well as clarinet-player Alvin Batiste and Ed Blackwell, who became Ornette’s long time drummer. Ornette met Bruce through mutual friends Pat Metheny and the Grateful Dead. Bruce would visit Ornette often during the 1990’s at his Harmolodic Studio in Harlem. It was during this period that Ornette wrote a tune for Bruce. 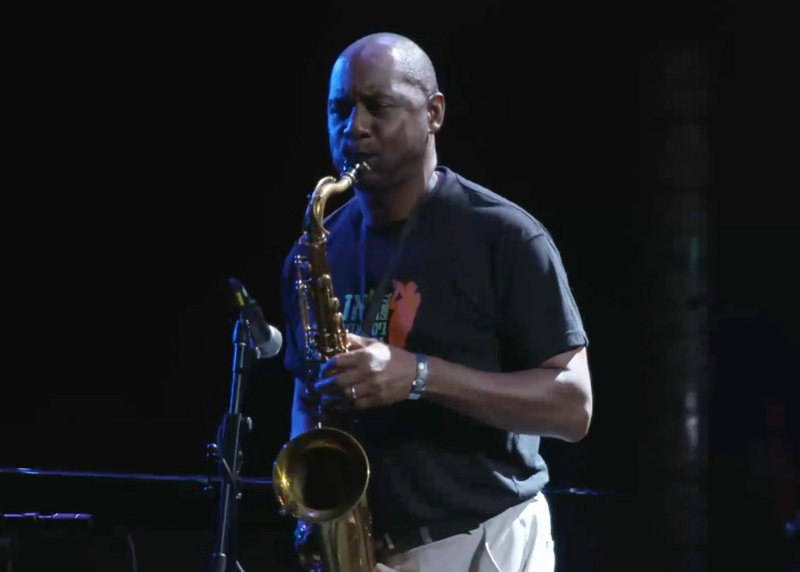 Branford Marsalis and Bruce performed “Questions & Answers” in a touching duet at the Brooklyn concert. In 1994 Ornette was commissioned by the Kolñ Philharmonie to write a piece for chamber orchestra. Ornette took the opportunity to create a dance work, ‘Architecture In Motion’. Orchestra and dance soloist, including, Chinese, African, Belly, Hip Hop, Indian, Flamenco, Ballet, and Tap. 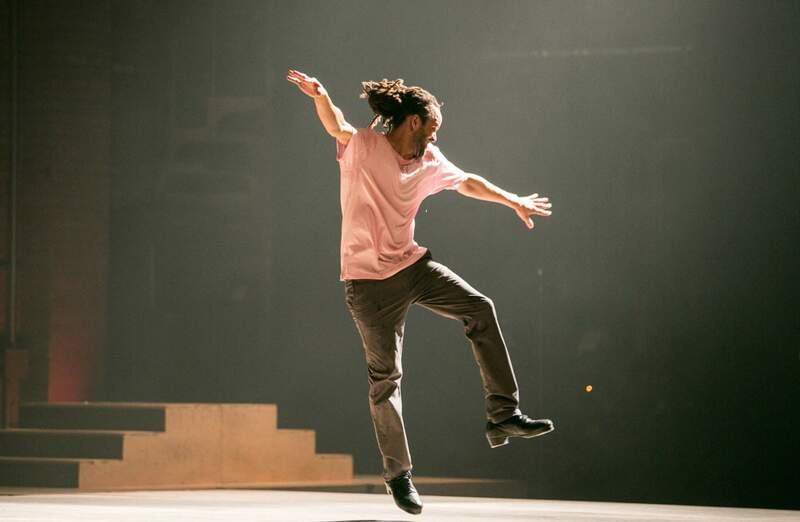 Savion Glover brought his magic to the project. An artist who’s interpretive instinct and improvisation imagination was in total alignment with Ornete’s harmolodic philosophy. The journey that Savion Glover and Jack DeJohnette in duo took everyone on in attendance at the majestic Riverside Church was breathtaking. Song X the title of one of Ornette Coleman's most favorite compositions. He finished most of his concerts the past 20 years with this tune. It is the title of the seminal album with Pat Metheny. Song X Records will continue to put out Ornette Coleman music. Fortunately there is much great music to put out and to re-release. Song X has plans to put out other projects including Denardo Vibe and much more.